Stock product - detailed vector illustration - Isometric Tiles Collection - Arctic 03 - created by Aurielaki. Image formats EPS AI JPG. 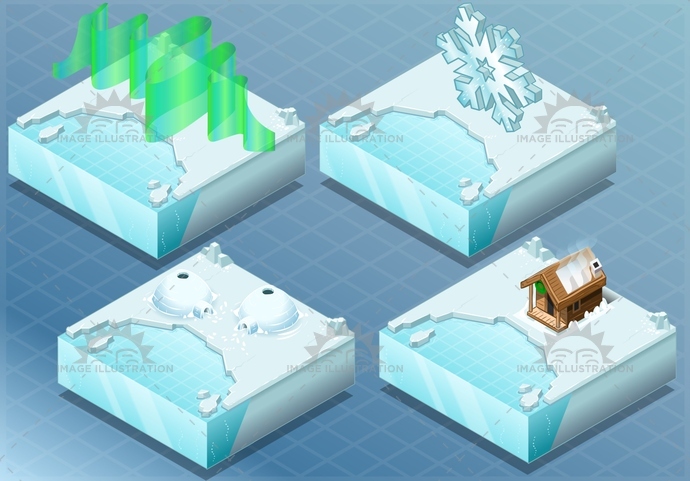 SKU: Arctic-03-Tiles-Isometric-AurielAki. Category: Isometric Building Icon. Tags: antarctica, arctic, aurora, background, bay, borealis, climate, cold, collection, flack, frost, glacier, greenland, house, ice, igloo, isolated, isometric, land, landscape, nature, north, permafrost, pole, sauna, sea, snow, town, warming, water.